Introducing an active anti-aging cleanser that contains 10% Glycolic acid to gently remove dead skin cells and reveal a fresher, glowing skin underneath, increasing the absorption of your serums and moisturizers. The gel formulation is perfect for normal to oily skin while the cream formulation is ideal for dry or mature skin. A staple cleanser for any anti-aging regimen. Glycolic Acid – Glycolic Acid chemically exfoliates the skin. 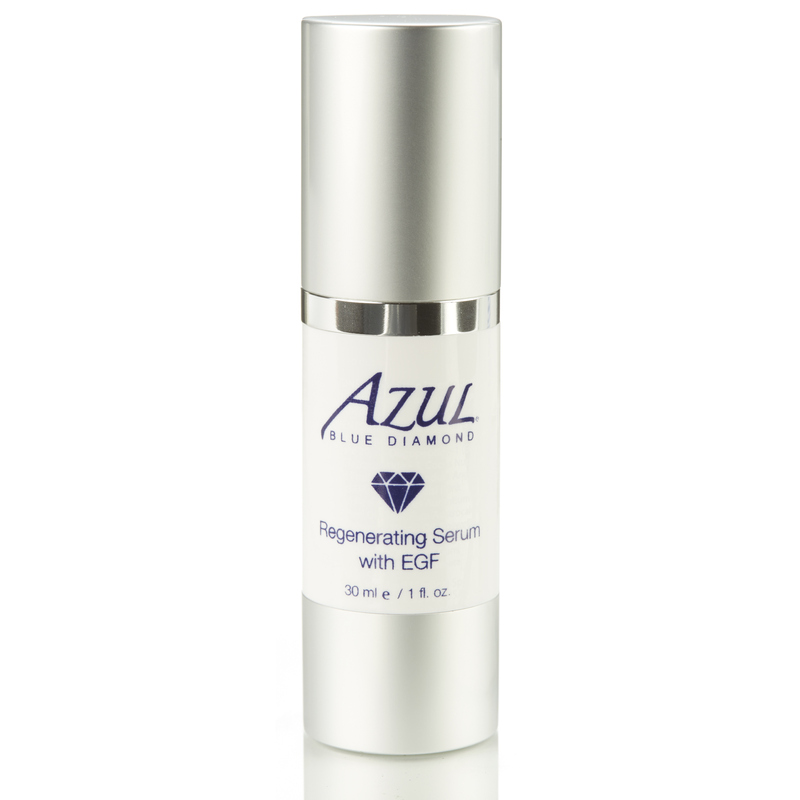 Helps penetrate deep into the skin to remove dry, dull skin layers. 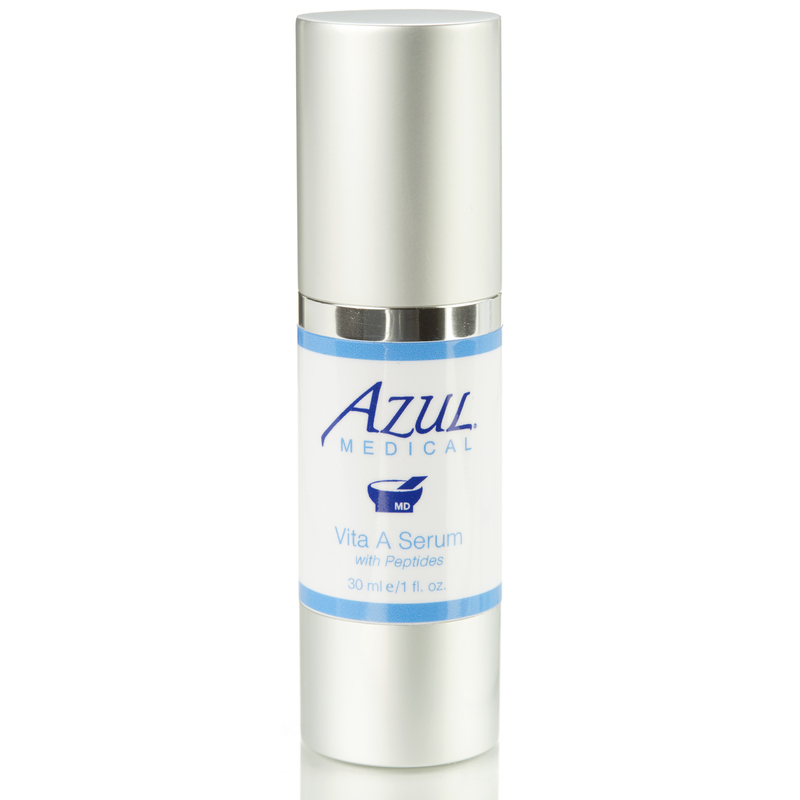 Helps prepare your skin for penetration of creams and serums. Grapefruit Peel Oil – cleanses, tightens and tones, improving a dull complexion and reducing the appearance of large pores. Honeysuckle Flower Extract – functions as an anti-inflammatory and antioxidant and is a very good source of flavonoids and saponins. Aloe Leaf Juice – heals, moisturizes and soothes inflammation. Coconut Fruit Juice/Oil – emollient properties, used as a great moisturizer. Sunflower Seed Oil – emollient properties, repairs skin and soothes inflammation. Vitamin C – One of nature’s most powerful antioxidants. 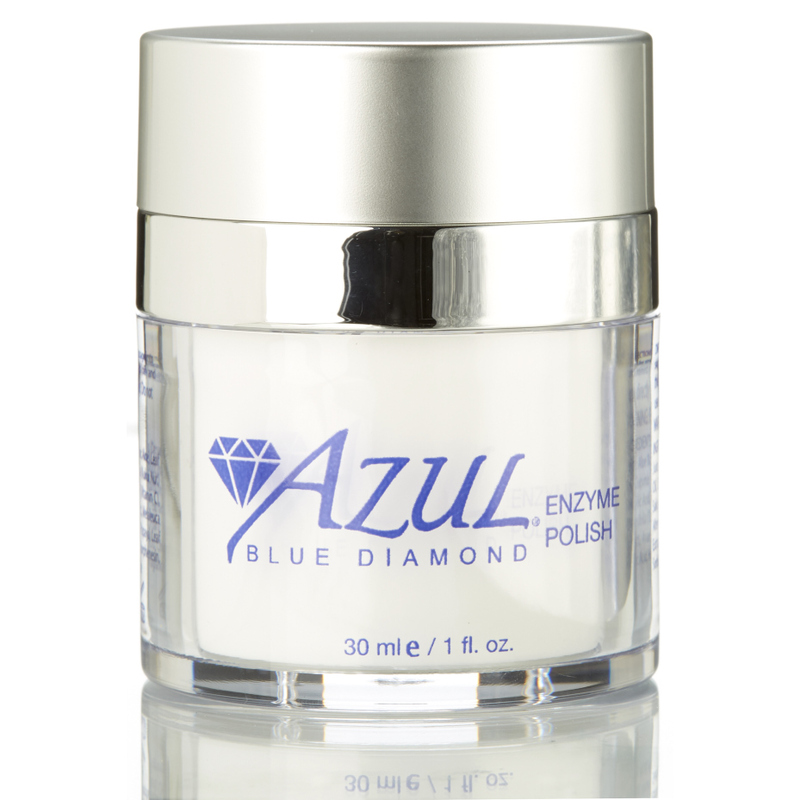 Refines skin texture, reduces appearance of fine lines and wrinkles and shrinks enlarged pores. Protects against environmental damage. Vitamin A – thickens the dermis and stimulates collagen production. A true proven anti-aging ingredient! Vitamin E – antioxidant, protects, soothes and repairs skin. Morinda Citrifolia Extract – from evergreen tree, source of anti-oxidants and has anti-inflammatory benefits. How do I use the Rejuva Gel Cleanser? Apply a quarter size amount to face, lather, and remove. Follow with moisturizer. Rejuva Gel cleanser contains glycolic acid. Therefore, your skin may be more sensitive to the sun. Use adequate sun protection. Who should use the Rejuva Gel Cleanser? 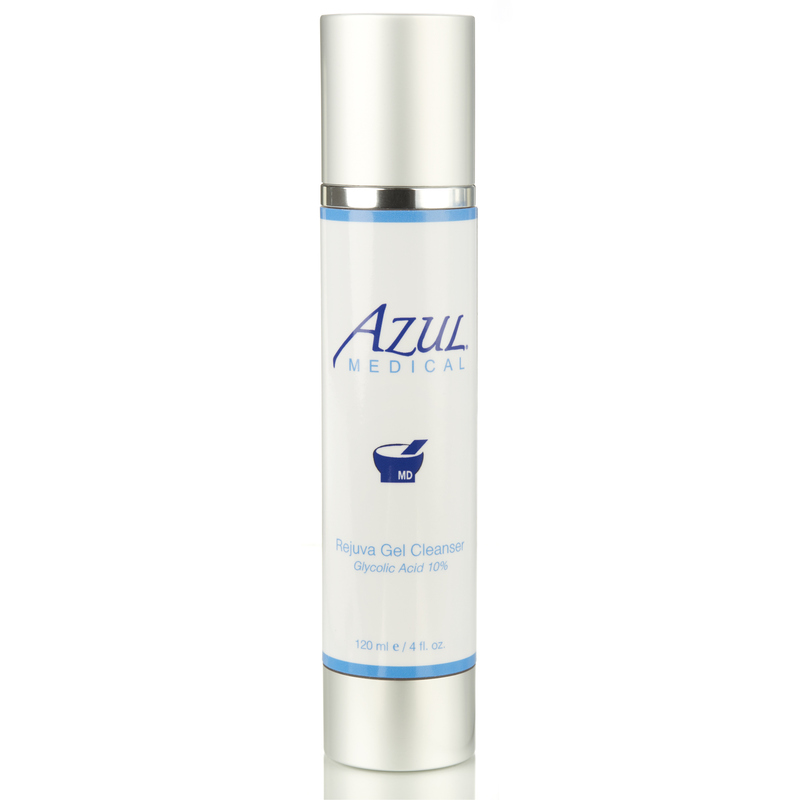 This cleanser is a cornerstone in any antiaging regimen. However, if you have dry or sensitive skin, you may prefer the Rejuva Cream cleanser which also contains glycolic acid. The Rejuva Gel cleanser is ideal for those with normal or combination skin. Rejuva Gel Cleanser contains Glycolic acid which goes well with the other products I use and has helped to improve the texture of my skin. It provides great cleansing without overdrying. This is so simple to use! My skin feels fresher and glows. Fine lines are minimized. If I could only buy one product, this would be it. A game-changer! I love this product! Cleanses, exfoliates, and leaves my skin clear and smooth. Also improves texture! Can’t miss with this!